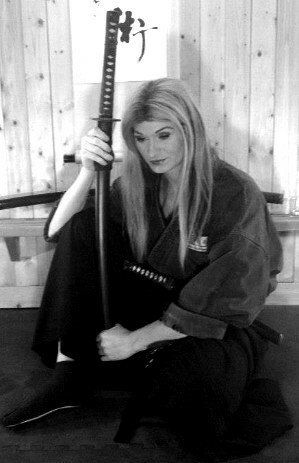 With this Home Study Program it does not matter if you are a beginner in the martial arts or an advanced master practitioner of the arts, you can learn the ninja methods of chain fighting in this easy step by step program! This level will cover all of the Kamae, Basic fundamentals of chain fighting, and the kihon jutsu kata! 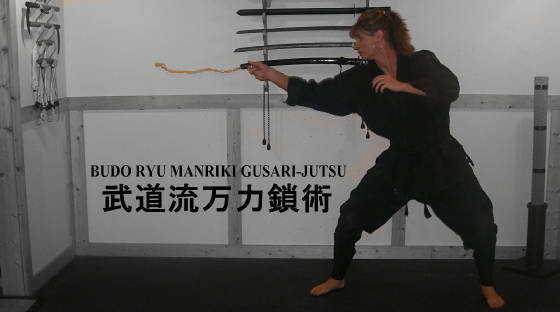 Complete the Budo Ryu Level 1 Manriki Gusari Program and you will receive a License of completion stamped and sealed from the Hombu Dojo of the Budo Ryu! The sale will end This Sunday! 10.24.2010! Buy Today!